What is Required to Register for M3P? 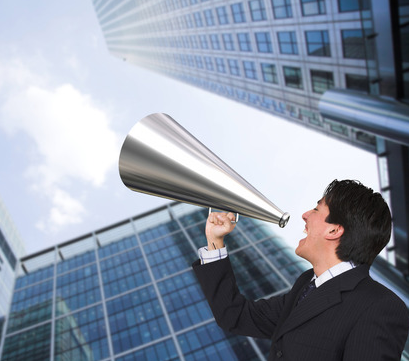 Why Search Portal for Associations? 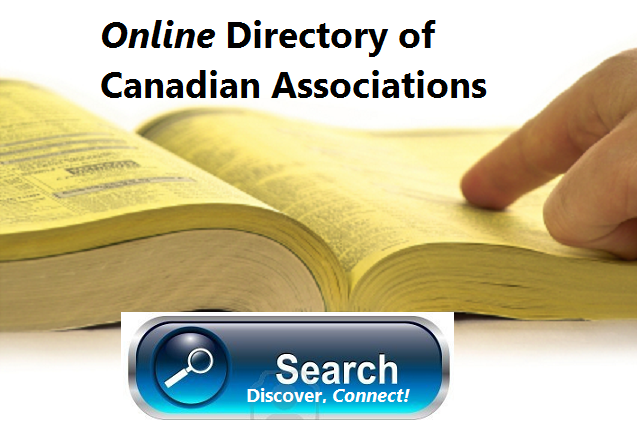 The New Directory of Canadian Associations - A Valuable Resource If you were to find a well designed directory of Canadian Associations and if this tool were to be made freely accessible, would it be useful to you? Mobile Search Trends: What Can Mobile Search Do For You?